It’s impossible to name the definitive top golf course architect in the world without doing sincere injustice to the many other great designers. It is also exceptionally difficult to compare the ‘classic’ designers to the contemporary, so we’ve opted create a list of the top 10 golf course architects from around the world instead. Doak got the world’s attention when he created Pacific Dunes on the coast of Oregan. The unusual layout features back-to-back par 3s and only a few par 4s on the back nine. It should therefore come as no surprise that Pacific Dunes has previously been ranked as the best public-access course in the United States. The Sand Hills Golf Club in craggy western Nebraska is arguably the best modern golf course in the world and Ben Crenshaw and Bill Coore are the design duo behind this feat of golfing greatness. The minimalist philosophy of Crenshaw and Coore has made them the most sought-after team in golf architecture today. Pete Dye has arguably influenced golf course design more than anyone else in recent history and he is infamous for moving ‘heaven and earth’ in his creation of the perfect course, most notably the Stadium Course at PGA Wast, Whistling Straits, and the Players Stadium Course at TPC Sawgrass. Even though Jack Nicklaus is responsible for over 270 golf courses all over the world, many of his course designs have been subjected to plenty of criticism owing to the fact that players complain about their level of difficulty. However, Pronghorn in Oregon is a common favourite and offers incredible mountain vistas which could very-well inspire excellent AFL betting odds! Tom Fazio’s Shadow Creek is considered his finest course open to the public, while his course at Red Sky Golf Club comes in at a close second. The highly entertaining Red Sky layout sits at an altitude of over 7,500 feet and offers spectacular mountain views. MacKenzie is most famous for three of the best golf courses in the world: Cypress Point Club, Augusta National, and Royal Melbourne. However, a MacKenzie course that is often overlooked is Pasatiempo in Santa Cruz where the designer spent the final years of his life. Donald Ross, a Scotsman, was one of the preeminent golf course designers of the 20th century and has over 400 golf course designs to his name. He designed notable courses such as Oakland Hills Country Club, the Seminole Golf Club, and Iverness Club. 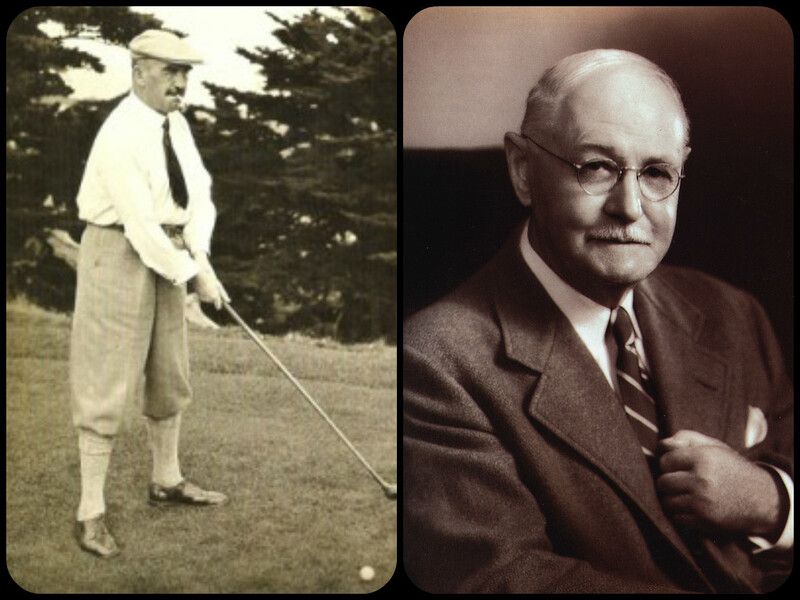 Tillinghast – often called ‘Tillie’ – was an eccentric designer who created such masterpieces as the Quaker Ridge Golf Club, Winged Foot Golf Club, San Francisco Golf Club, Baltimore Country Club, and the Baltusrol Golf Club. However, his most beloved course open to the public is the infamous Black Course at Bethpage State Park in New York. Engh’s unique style certainly isn’t without criticism and his work is often polarising. However, the Golf Club at Redlands Mesa has gathered national attention and acclaim as the course features 11 elevated tees, carpet-like fairways, and mind-blowing views of the Colorado National Monument. This Scotsman garnered worldwide attention after his first design at Bandon Dunes on the coast of Oregon, which helped make the club a world-class golf resort. Boasting picturesque dunes, pot bunkers, and a number of holes situated practically on the Pacific Ocean, Bandon Dunes is an absolute gem.